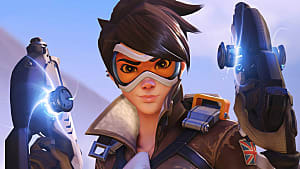 While First-Person Shooters may have been the dominant genre during the mid to late 2000's, however, that is all beginning to change as in recent years open world games have become the most popular genre on the market. It's for this reason that I speculate that Koei Tecmo has decided to make an open world installment for the hack 'n' slash franchise Dynasty Warriors. This got me to thinking: What other franchises could have interesting open world installments? For this list, I won't be ranking these franchises by how much I personally like them, but rather, how much I believe they could benefit from going open world. These are the Top 6 Video Game Franchises Which Should Go Open World. 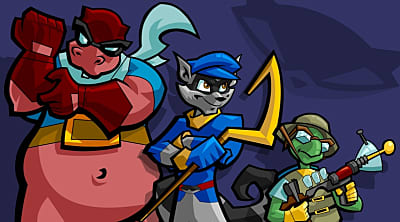 Even though I'm terrible at stealth games, I have a soft spot for the Sly Cooper series. The art style, the character designs, the stories, they all just hit me in the right places. 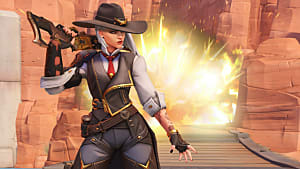 While the series is currently in limbo, a possible way that new interest could be invigorated is through making an open world game. Adding a third genre to this series of stealth platformers may be a bit much, so it'd probably be best for the platforming to be toned down. While some would look to the Assassin's Creed franchise for inspiration when making an open world stealth game, I'm thinking of something else. While Metal Gear Solid V: The Phantom Pain may not have been a very good Metal Gear game, its gameplay was absolutely fantastic. 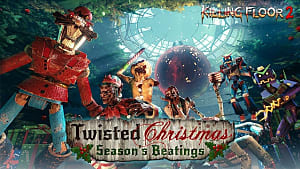 Some people have even gone so far as to call it one of the funnest games to play of the last decade. Using it as a template, Sly and the gang could have quite the grand adventure. Okay, I don't, but I can take a guess. You're probably wondering why a series of rhythm games would ever go open world. Well for that, I have to tell a short anecdote. 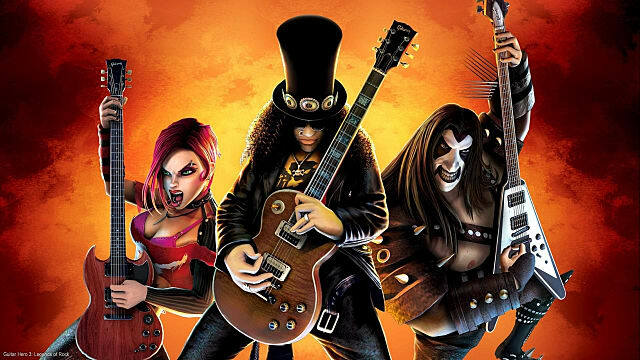 When I was but a wee writer, my older cousin was obsessed with Guitar Hero. And even though he'd talk about it constantly, I'd never actually seen what the game looked like, just the controller. 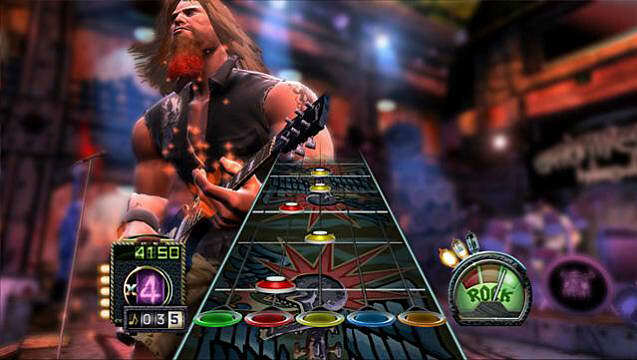 As such, I imagined that the Guitar Hero games -- emphasis on "hero" -- was about a man with a magic guitar defending his home city, with each button on the guitar unleashing a different elemental attack. I'm by no means saying that this is what the series should become, but I do think that certain aspect from my idea could work. For example, maybe you could freely walk around a city, doing things like challenging random people to guitar duels, or battling evil guitar themed gangs. Would this all be cheesy and stupid? Yes, of course. But remember, this is the series where you have a guitar battle with Satan. It's already cheesy and stupid. The idea of an open world Sonic game is already being toyed with by fans in the form of Sonic Utopia. However, lets face it, Sonic is getting a bit stale, and like myself, many others are desperately wanting Sega to utilize other franchises they own such as: Jet Set Radio, Panzer Dragoon, Sakura Wars, Alex Kidd, Gunstar Heroes, and most desired by me personally, Billy Hatcher. As such, if Sega themselves were to make an open world Sonic game, I'd want it not to star Sonic himself, but rather, the lovable goofballs of Team Chaotix: Vector, Espio, and Charmy. The three are a group of detectives and the game could follow the three of them going on a globe trotting adventure in an attempt to solve a mystery. Or, the game could be set in a single city, with the trio having complete access to investigate all areas of it. 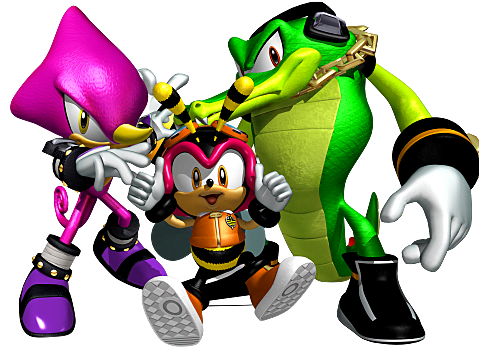 Either way, the game would be filled with the Team Chaotix's trademark humor, and it would serve as the much desired sequel to the Sega 32X classic, Knuckles Chaotix. 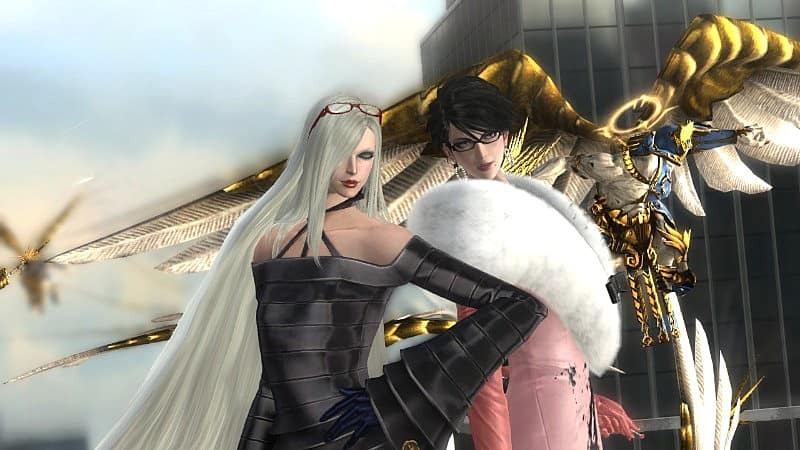 The Bayonetta games are some of the greatest action games of all time, with polished gameplay and completely over the top set pieces. And while I'm still waiting for a crossover between it and the Devil May Cry series, an open world installment could be fun. Many of the levels in both Bayonetta games already give you the occasional open world level, and they're a blast. 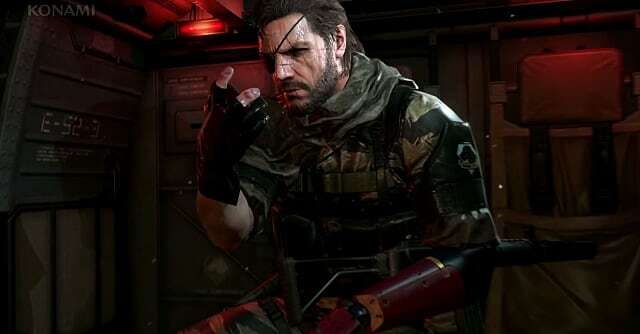 As the series is already using an open world style, all they would need to do is continue this style throughout the entire game. Having the ability to move between the normal world, Paradiso, and Inferno could also have some interesting possibilities. There really isn't too much more to say on this one so while we wait for an open world version of Bayonetta, I highly recommend you play through the entire Bayonetta collection as they are all fantastic games. I mentioned before that Guitar Hero is cheesy and stupid. I also mentioned that Bayonetta features gloriously over the top action. But they have nothing on Sin and Punishment. To date, there are only two installments in this series. 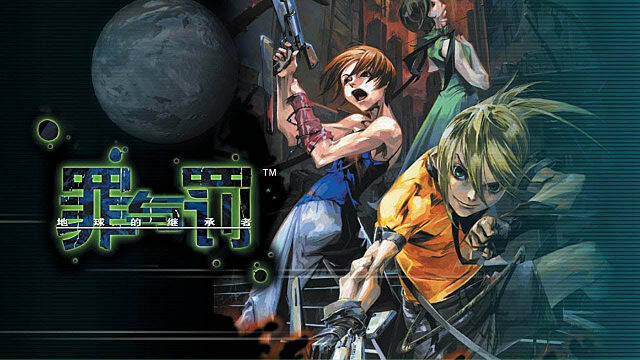 The first was on the Nintendo 64, but was exclusive to Japan until it became available on the Wii's Virtual Console. 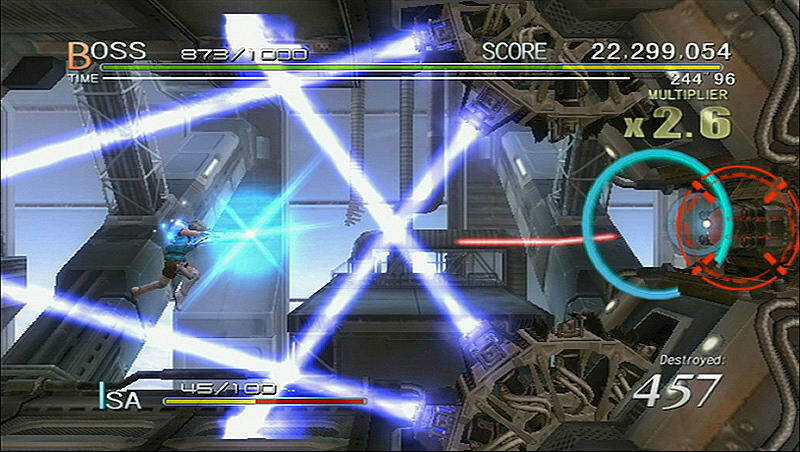 The second game, Sin and Punishment: Star Successor, was released internationally for the Wii, and was arguably even better than the original. Because of the series's obscurity, most of you probably only know of it because of the first game's protagonist, Saki, being an assist trophy in Super Smash Bros. 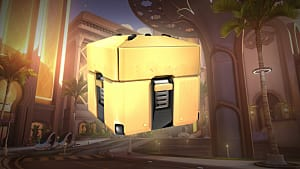 The games are cabal shooters, and as such, if the series were to go open world, it would make sense for the genre to switch to third-person shooter. Whether playing as Saki and Airan from the first game or Isa and Kachi from the sequel, we'd finally get to explore and learn more about this world. And that would be a good thing because even after playing both of these games more times than I can count, I still have no idea what the plot to these games are. The nonsensical plots are only bolstered by horrendous English voice acting, and honestly, -- just for the sake of tradition -- I'd like that to be kept in a new game. Also, learning just what is happening in these games would be nice, there could also be a lot of potential gameplay wise in an open world installment. Every level in the Sin and Punishment games is crazier than the last, so I can just imagine the possibilities which could come with something dangerous and insane covering every part of an open world. 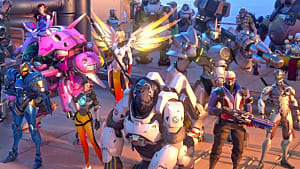 While I absolutely adore Pokemon Sun and Moon, it still only ties with Overwatch for my favorite game of 2016. 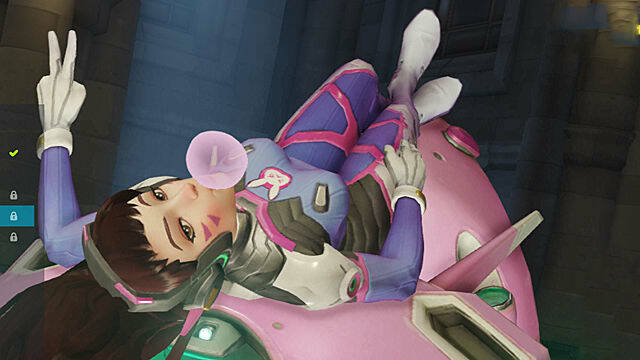 However, Overwatch is an interesting specimen, as the game itself is non-canon. Instead, full animated shorts, comics, and other assorted tidbits are what really give us a glimpse into this world. 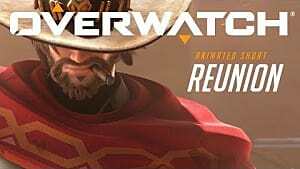 Still, there's no rule saying Blizzard can't make a spin off, open world game. 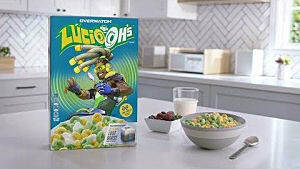 What I have in mind here would be a game focused on one, or maybe a small selection, of the games heroes. We'd get to learn more about them, and by extension, more of the rich mythos we're desperate to learn about. 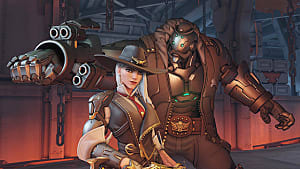 Some characters whom I feel could have really great games centered around them are: D-va and Lucio, the super hero celebrities, Genji and Hanzo, the twin dragons, McCree, the cybernetically enhanced cowboy crying out for a Red Dead Redemption clone, and Mei, because hey, an open world game set in the arctic sounds pretty chill. Do you agree with this list? What franchises would you like to see go open world? Are you excited for the new Dynasty Warriors? Let me know in the Comments!